A comprehensive will is essential to ensuring that your financial matters are properly handled and that your loved ones are taken care of after you pass away. No one likes to think about their own mortality, and this may be why many individuals put off writing their will. However, estate planning is something that you should not put off. While drafting a will can seem like an overwhelming process, with the few helpful tips offered in today’s post, it does not have to be so daunting. Edenfield, Cox, Bruce, and Edenfield, your Top Rated Local® law firm in Statesboro is here to assist you with all of your estate planning needs. 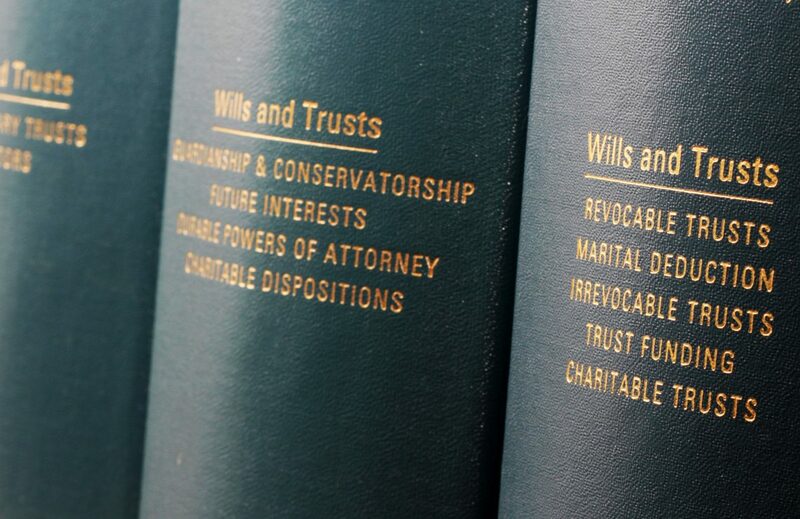 From writing your will to the administration of your estate, you can count on our team to provide you with sound guidance and legal advice that is designed to protect the best interests of you and your family. Schedule your free consultation today. An individual’s final will and testament is an important legal document, and as such, there are many legal requirements that go into preparing one. Every state has different requirements, and you want to make sure that you understand every aspect of the process to ensure your will is legal once it is written. Be sure to research your state’s legal requirements before you get started to make the process as easy as possible. It is important to think about who will make a trustworthy executor upon your passing. The executor of an estate has many responsibilities, including locating your assets and managing them until they are distributed to your heirs. The process can be burdensome, and you should choose someone you know will be up to the task. You should also choose a backup executor in case your first choice backs out or passes away before you do. When you start documenting your financial assets, it is natural for larger assets, like bank accounts, retirement funds, and life insurance policies, to come to mind first. However, vehicles, family heirlooms, and other smaller assets should be included as well. This ensures that all of your assets are bequeathed properly. Additionally, remember to tell your executor where to find your will so they can avoid going on a wild goose chase after your passing. 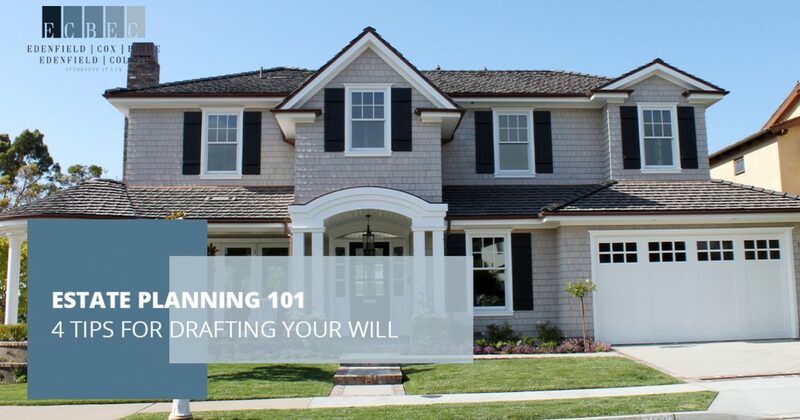 Finally, even if you are committed to drafting your will on your own, finding a local estate planning attorney who can help guide you through the process can be very helpful. An experienced estate planning attorney will be familiar with the laws that apply to wills, and they will be able to help you write your will in a manner that is compliant with these laws. Your attorney will also serve as an invaluable resource for any legal questions you have while you are writing your will. Are you ready to begin drafting your will, but you are not sure where to start? If so, then call the estate planning attorneys at Edenfield, Cox, Bruce, and Edenfield today. We can assist you with the process of writing your will, and we can also help you navigate the complex process of designating your power of attorney and setting up medical directives and guardianships. Don’t put off addressing these important legal considerations any longer — call our Statesboro family law firm today to schedule your consultation.